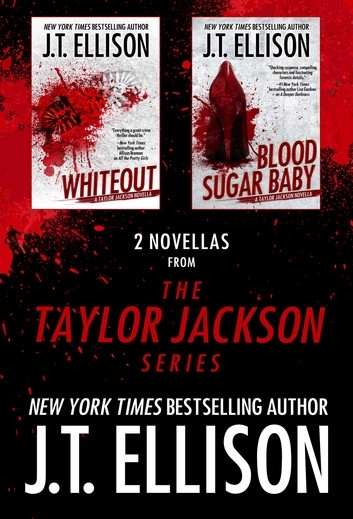 2 NOVELLAS FROM THE TAYLOR JACKSON SERIES is on sale for Kobo for just 99 cents! It’s a must for any fan of the Taylor Jackson series. And if you haven’t read the series yet, this would be a great introduction!